3, Making friends is much more than business Our main markets as the picture shown above: Our Services Strength: Nice Sweater accepts Quality: Every sweater from Nice Sweater Service: Nice Sweater provides OEM and ODM, 2-7 working days gets passed strict quality inspection after-sale service for for samples at most. every sweater you buy. 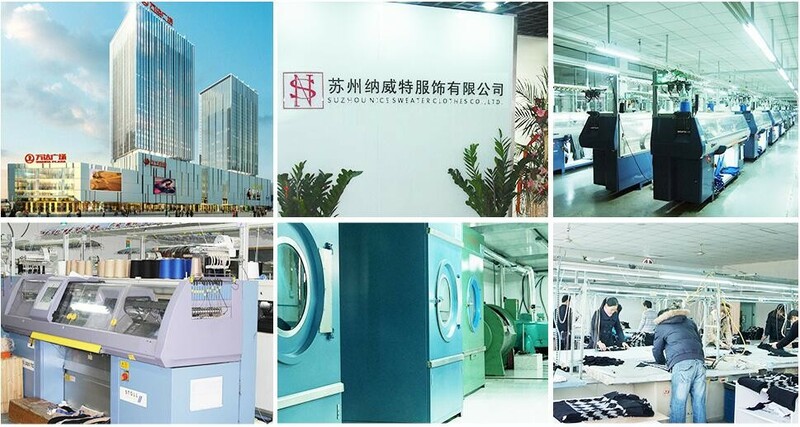 Team: Wea have high quality Quality, Strength Sincerity: Support on-the-spot products and professional sales infuence: Focus on sweater since investigation. and technical team. 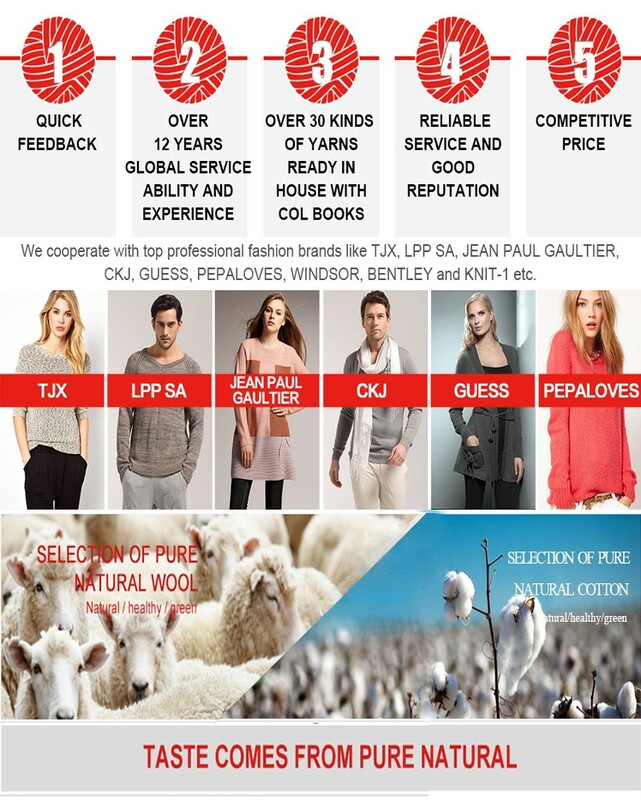 years 2002, more than 2000 customer chose Nice Sweater. Packaging & Shipping Packaging: Ususally: 1pc/Opp Bag. 25pcs/carton, Carton Size:38*45*58cm. G.W.:13kg. N.W. :11kg, Customized packing also available. 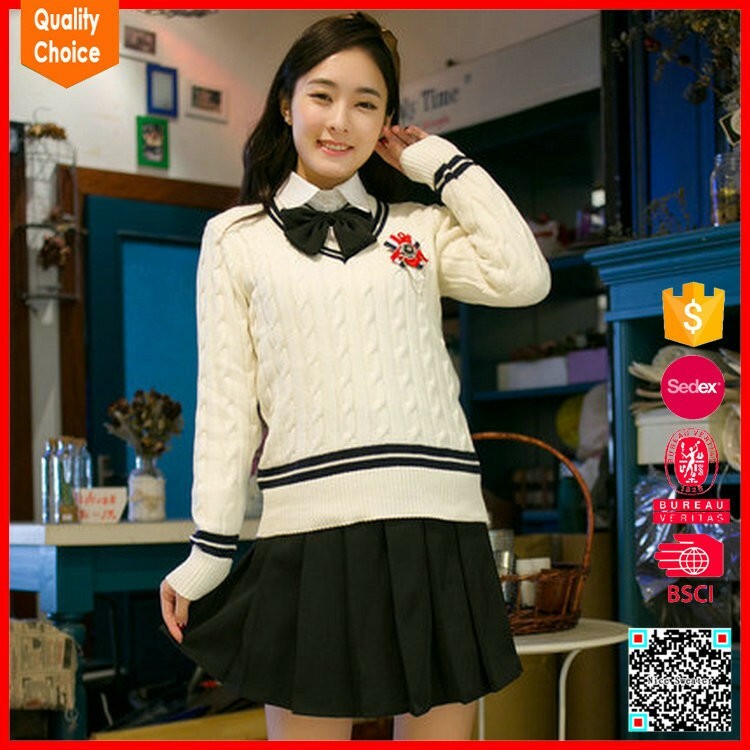 Contact us if you need more details on School Uniform Sweater. 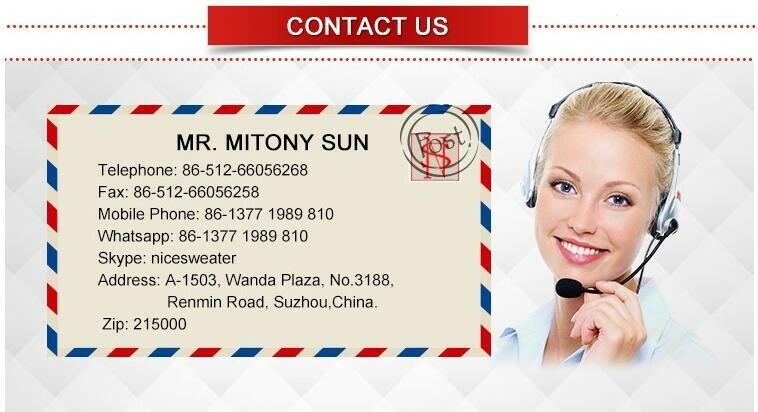 We are ready to answer your questions on packaging, logistics, certification or any other aspects about High Quality School Uniform Sweater、Wholesale High Quality School Uniform Sweater. If these products fail to match your need, please contact us and we would like to provide relevant information.